Did you ever use 7MTT ? 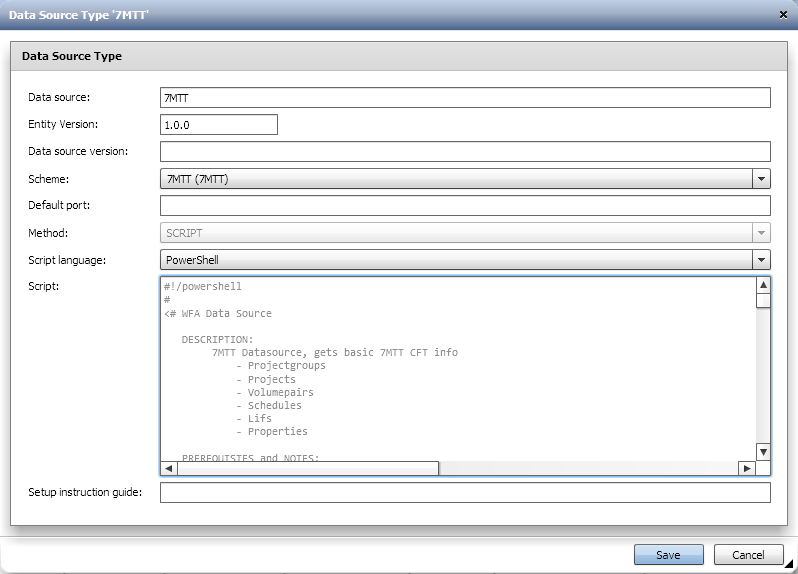 It's a great tool to transition from 7-mode NetApp to Cdot. But if you need to insert a lot of volumes and projects, that's a lot of clicking. Now, 7MTT has a CLI and that's a big start. But it's not the best CLI and even so, if you need to add like a 1000 volumes, you want to keep your fingers crossed if you are planning to just copy-paste all those commands. But, keep your hopes up. End of last year I created a 7MTT Wfa package. The package has all the basic resources for copy-based-transition. Then, I created a 7MTT datasource. And finally, all the commands. 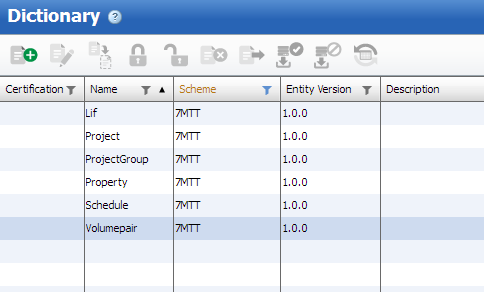 Make sure you install 7MTT on the WFA server (or visa versa), and use the default location. The commands have reservations, so you can use them in loops. The "add credentials command" is actually reusing the credentials from WFA. So make sure you add the credentials in WFA, and don't use the wildcard-feature. 7MTT Setup by Excel : this is where it becomes interesting. Here I use the excel from my TDP migration package. An excel that contains the basic fields for a 7MTT migration. That excel is imported with my EDP-package. The workflow then loops all the entries and populates the 7MTT. See my previous post how to install and run this package. 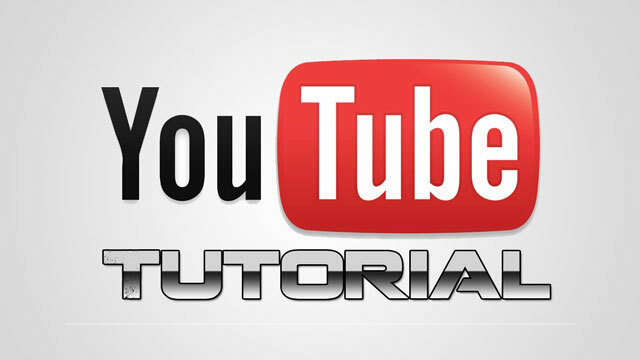 Watch this youtube tutorial for more setup instructions.